Age is the single largest common factor that applies to all people regardless of gender, race, or ethnicity. Our age can influence and even determine how we think about politics and the laws that govern us. 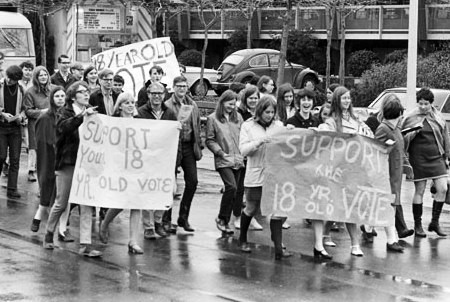 This section looks at the history of voting age in America and provides links to research and opinions about how age may influence policy.